While the United States and the traditional Nicaraguan oligarchy would certainly like to have a more pliant regime in place, they have accommodated themselves to the Ortega government. The Sandinista inner circle has hacked its way into the ranks of the country’s elite in a process dating back to the aftermath of the 1980s revolution, proving capable of overseeing a new round of capitalist development since coming back to power in 2007. 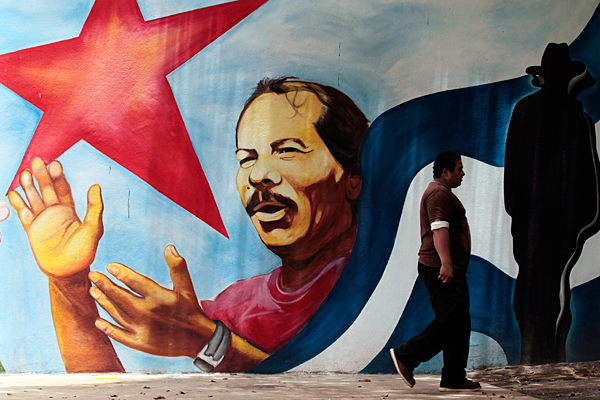 Ortega and the FSLN have dressed in a leftist discourse their attempt to establish a populist multiclass political alliance around this project of capitalist development under the firm hegemony of capital and Sandinista state elites. While the FSLN retains a mass, if dwindling, base among the country’s peasantry and urban poor, the FSLN leadership has made pacts with the traditional oligarchy; suppressed dissent; enriched itself through plunder of state resources and an alliance with transnational capital; and deployed the army, police and paramilitary forces to violently repress peasants, workers and social movements opposing its policies. Now capitalist development is entering into crisis in Nicaragua. The government’s announcement that it would cut pension payments to retirees and increase the contribution required by workers and businesses into the pension was the spark that ignited the April uprising. But political tension and social conflict has been building up for years, and it is this crisis of capitalism that forms the larger backdrop to the recent events. The Sandinistas first came to power in 1979 in the wake of the mass insurrection that overthrew the dictatorship of Anastasio Somoza. 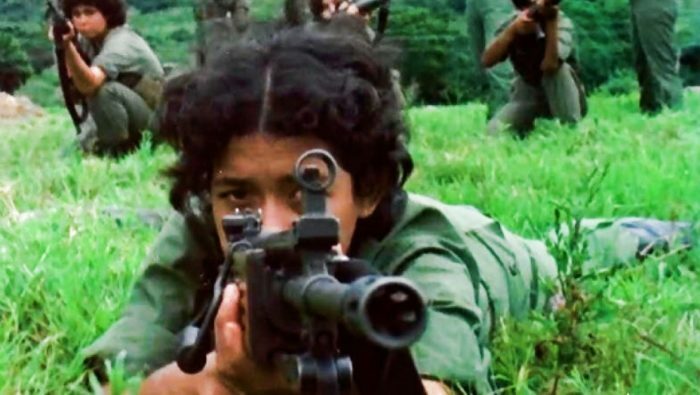 A decade of relentless US intervention — including a counterrevolutionary military campaign, an economic embargo and internal political interference (not to mention the Sandinistas’ own mistakes) — eventually led to the Sandinistas being voted out of office in 1990. As the 1990s progressed, new Sandinista landlords and businessmen began to develop an affinity of class interests — and to merge with — the bourgeoisie. The new Sandinista elite gradually moved from leading the popular classes in their resistance to the counterrevolutionary program of capitalist reconstruction to utilizing the party’s (dwindling) authority to contain these classes and control their mobilization. Yet the FSLN leadership continued to legitimate itself with a revolutionary discourse that no longer corresponded to any political program or conduct other than that of furthering its own group interests and securing a place among the dominant bloc in the new neoliberal order. At the same time, the program included a renationalization of health and educational systems, greater social spending and other popular welfare measures, although these were to be doled out through FSLN patronage networks. Bayardo Arce, a former revolutionary leader who became the Ortega government’s principal economic adviser and its liaison with the private sector, described the Sandinista program as “a market economy with a preferential option for the poor.” While pursuing redistribution through social spending, the FSLN virtually did away with the “area of social property” first created in the 1980s revolution, including the state and cooperative sector, so that 96 percent of the country’s property is now in the hands of the private sector. 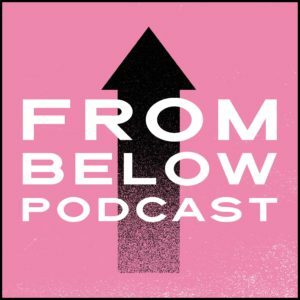 Nicaragua’s current troubles are rooted in the contradictions of the country’s capitalist development — part of the capitalist globalization that has involved a vast expansion of mining operations, agribusiness, tourism, energy extraction and infrastructure mega-projects throughout Latin America to feed a voracious global economy and swell transnational corporate coffers. 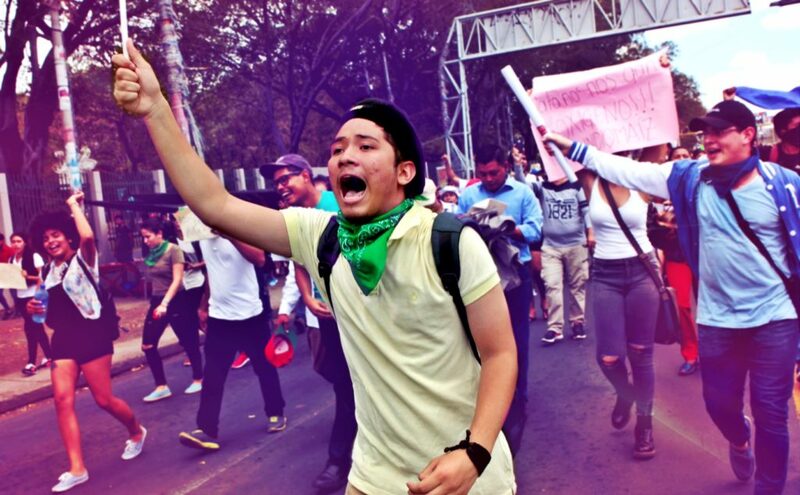 In Nicaragua, the Ortega government has presided over this new round of capitalist expansion, including a wave of transnational and local corporate investment in free-trade zones, agroindustry, mining, logging and tourism, spurred on by the government’s tax breaks, land concessions and other policies that have been praised by neoliberal institutions such as the International Monetary Fund. Under Ortega, the exploitative maquiladora industry has rapidly expanded in free-trade zones, where more than 100,000 mostly young women stitch clothing for Asian and North American corporations and their Nicaraguan subcontractors. Transnational capitalists prefer Nicaragua over neighboring countries due to extremely low wages, strict worker control and relative political stability achieved by the Ortega government. Workers earn an average of $157 a month, the lowest wage of any maquiladora workers in Central America and estimated to cover barely 33 percent of a household’s basic necessities. In 2016, riot police violently repressed a strike for higher wages, better working conditions and the right to organize independent unions, leading to an international campaign to release those jailed for the action. Environmental and community activists fighting the government’s concessions to transnational companies for large-scale gold mining projects have faced down riot police. Environmentalists have also joined thousands of peasants, Indigenous and Afro-descendant people in protesting the construction of an interoceanic canal by a Chinese corporation that the Ortega government granted exclusive rights to in 2013. The concession also gives the go-ahead to a series of subsidiary projects, such as tourist resorts, another free-trade zone, an oil pipeline and an international airport. The April protests were, in fact, preceded by mass discontent over a fire that raged earlier in the month through 12,000 acres of the Indio Maiz Biological Reserve in the ecologically fragile Caribbean coastal region, described as “the most dramatic ecological disaster ever experienced by Nicaragua.” In what political economists call a process of opening up the “agricultural frontier,” landless peasants displaced from more settled areas have been encouraged by the Sandinista government to push into the Reserve and other environmentally fragile regions. The “market economy with a preferential option for the poor” showed positive results in social indicators. Rising international commodities prices, a wave of foreign investment and substantial aid from revolutionary Venezuela helped sustain high rates of growth, a reduction in poverty and an expansion of social services. But as Venezuelan aid that funded social programs has declined due to that country’s economic crisis, and as the government has extended destructive extractive industries into new territories, the contradictions and limitations of the Sandinistas’ model have led to mounting discontent. As economic difficulties mount, growth rates have dropped off and the Ortega government has reached agreement with international financial institutions to implement an increasingly neoliberal program, including cutting subsidies to electricity, the privatization of infrastructure and reducing pensions. But the Sandinistas’ contradictory project of promoting social investment, on the one hand, and unfettered transnational capital accumulation on the other through concessions, tax breaks and repression of worker and peasant protest and political dissent is now catching up with the Ortega government. The Sandinista bourgeoisie faces a dilemma: Its class interests impede it from challenging transnational capital or organizing a transformative project, yet its legitimacy depends on sustaining a revolutionary discourse and undertaking redistributive reforms. The Sandinista government is now the lightning rod for the depredations of global capitalism in the country in a similar way to what occurred under the Somoza dictatorship, argued prominent Nicaraguan social scientist Jose Luis Rocha in the wake of the April protests. “The Somoza dictatorship was a system tied to the supranational dynamics of capitalism whose interests it represented but that it could not control.” In this regard, Somoza “could not be held wholly responsible for all the problems [that capitalist development] brought in its wake. But since the Somoza dictatorship was a system entangled with those dynamics and the dictator was its local representative, the people’s rage found its concrete target in it” — in the same way that mass rage now targets the Ortega government. If Nicaragua’s problems cannot be separated from the contradictions of capitalism, neither can they be separated from the long history of US intervention. From all-out counterrevolution in the 1980s, Washington moved to shoring up capitalist hegemony in Nicaraguan civil society through new forms of internal political intervention — I published two books in the 1990s on this topic. This type of political intervention has been ongoing since the 1990s and actually increased since Ortega returned to office. It has included funding civil society groups that are anti-Sandinista. Some of these groups took part in the April protests. I have shown elsewhere that such funding is aimed as much or more at countering any anti-capitalist radicalization of civil society than at undermining the FSLN leadership. In addition, Washington is particularly upset with Ortega’s vocal opposition to US interventionism in Latin America, its support for the besieged Venezuelan revolution and its participation in the Venezuelan-led Bolivarian Alternative for America (ALBA), which the United States has systematically attempted to disarticulate. Yet, some among the international left cannot seem to let go of the illusion that governments such as the FSLN in Nicaragua or the African National Congress in South Africa still represent a revolutionary process that advances the interests of the popular and working-class masses — this, even as the new ruling castes turn to escalating repression to dispossess those masses, plunder the state and impose the interests of transnational capital. In The Wretched of the Earth, Frantz Fanon warned that the new elites brought to power by national liberation movements demand that the people “fall back into the past and become drunk on the remembrance of the epoch” that led up to national liberation, even as their practices and the pursuit of their own class interests betray those historic struggles. 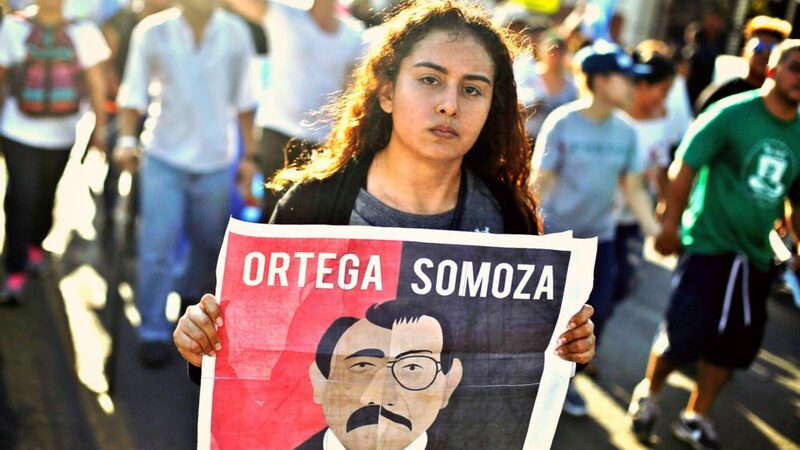 Some among this left have pounced on the history of US intervention to support Ortega’s claim that the April protests and mounting unrest are the result of a US destabilization campaign similar to that waged against the country in the 1980s or to that currently being waged against Venezuela. 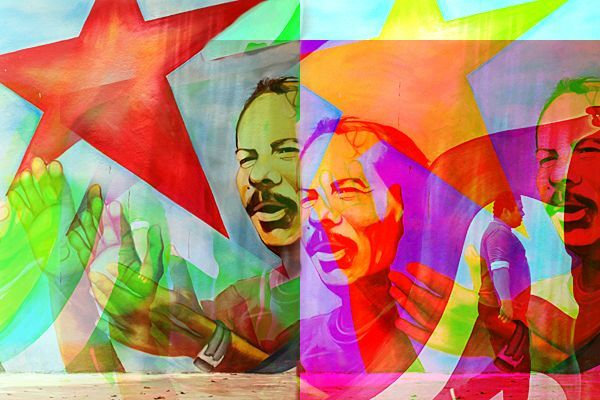 According to this convoluted reasoning, if some in Washington would prefer to see Ortega replaced by a more traditional representative of the capitalist oligarchy, then ergo, Orteguismo constitutes a revolutionary process, and thus those who oppose it are counterrevolutionary instruments of US imperialism. This piece was originally published by Truthout.